Chris built Gorman Residential with one goal in mind: to create a jaw dropping customer experience through Real Estate services. He understands that people have many options when it comes to choosing their Real Estate professional, which is why his focus on the customer experience sets us apart. This customer-centric attitude comes from years of experience as a business owner, and realizing that the customer is a business’s most valuable asset. Chris is a Raleigh native and graduate of Wakefield High School. After high school he obtained his Bachelor’s degree from Wake Forest University in Winston Salem before moving back to Raleigh. Prior to Real Estate Chris was involved at a managerial level with a number of businesses across various industries such pharmaceuticals, logistics, and event production. He entered residential Real Estate in 2013 and has been growing the team ever since. 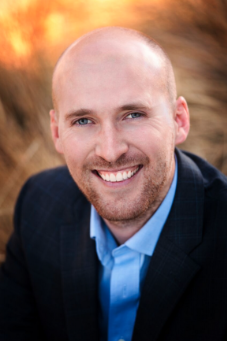 Chris was recently named to the Top Producers council based on his 2015 production, and has won a number of awards and recognition within Keller Williams.